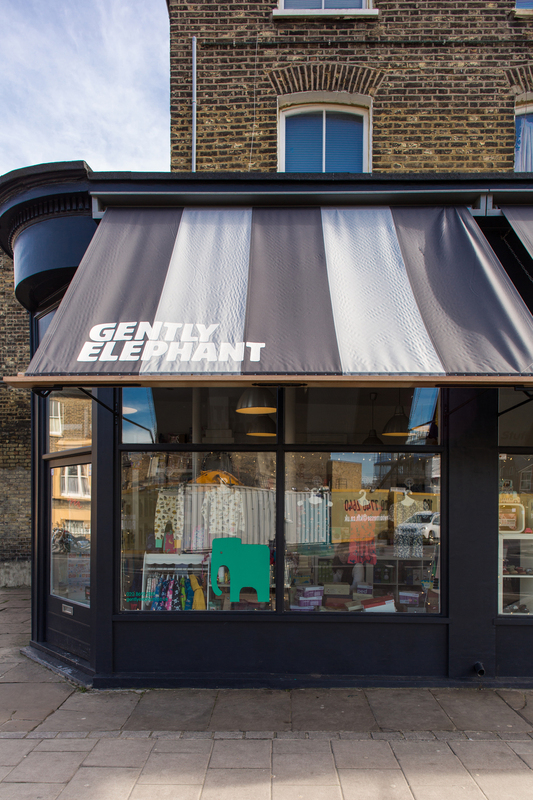 Gently Elephant is Brockley's own unique children's clothing store, providing a wealth of high quality clothes, shoes, toys, gifts and more to families. 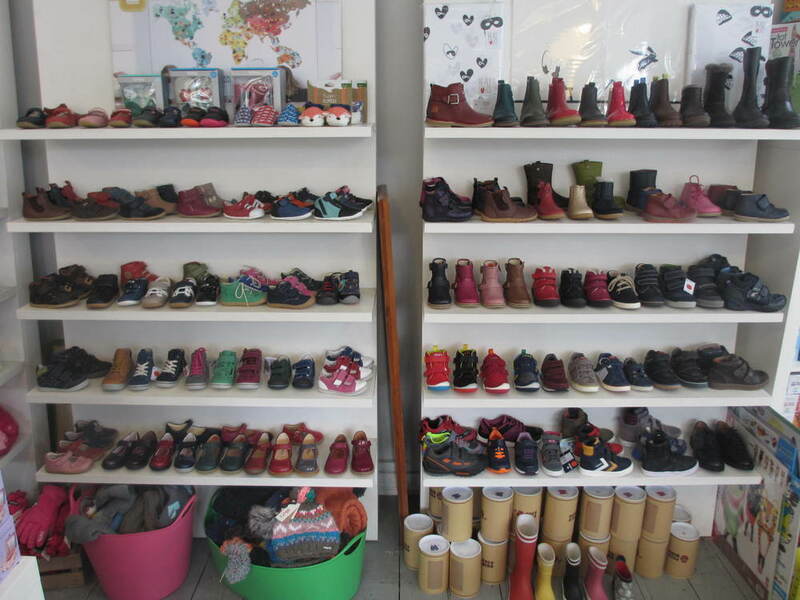 Aiming to inspire and boost children's creativity, Gently Elephant sells educational products such as games, books and colouring books as well as their brilliant range of clothes and shoes. Stocking over 15 different brands from around the country, there really is an impressive amount to choose from, and with their encouraging motto that "everything we sell we sell because we know they are brilliant", customers can shop safely in the knowledge that their products are of the highest, professional standard and are guaranteed to last and do the job. They provide clothes for all occasions, be it summer dresses, knitwear, outdoor wear...they even have swimming costumes! To see their full range of whats on offer, just head over to their website and begin your shopping adventure.